news! Archives - Communicators Intl. 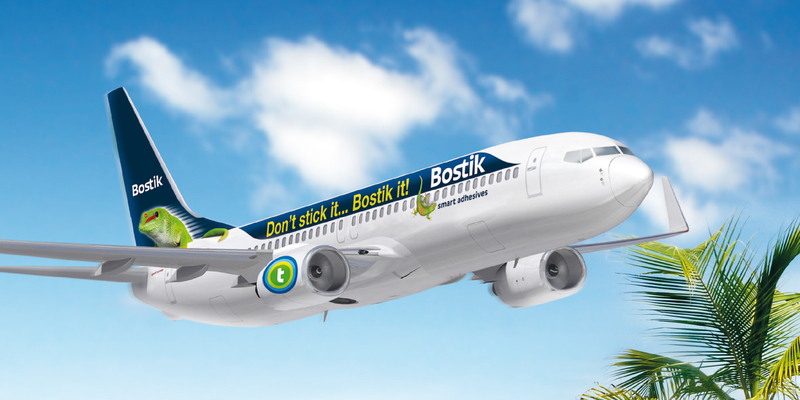 We started working with Bostik, a global leader in the adhesives sector, in January of 2014. It has proven to be a great partnership. Not only does Communicators handle Bostik’s North American public relations. we also work directly with the media on the firm’s national advertising program, handle strategic alliance programs… and much, much more. 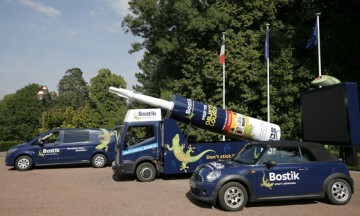 In the last few weeks, to bolster company global image awareness, we’ve publicized the “Bostik Plane” and the “Bostik Tour de France Caravan.” This has been lots of fun… and the media response has been outstanding!